Compared to other memory cards (such as SD cards, SmartMedia cards), the size of the SanDisk Compact Flash (CF) card is even larger from 128 MB to 64 GB. It is widely used in digital devices including digital cameras, cell phones, and digital video recorders. There are many accidents on the SanDisk CF card that can cause data loss. 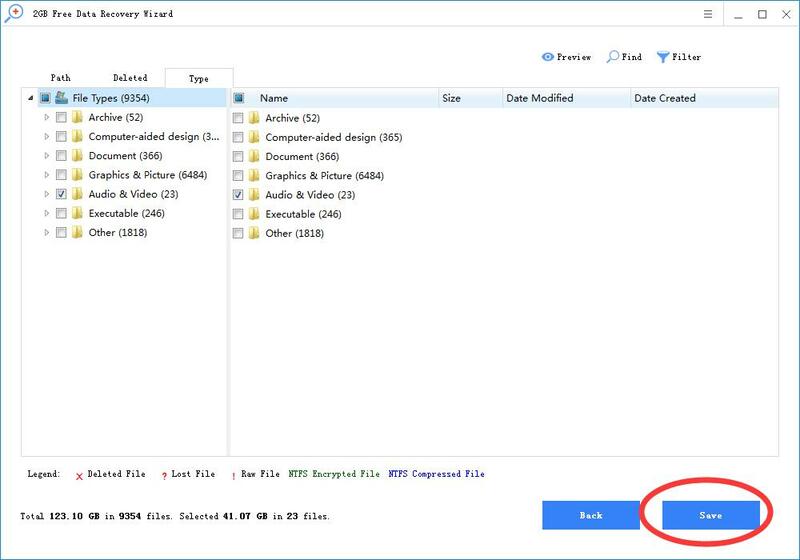 Therefore, this article provides a free SanDisk Compact Flash card data recovery solution for users to recover lost pictures, documents, audio, video or other files from SanDisk Compact Flash cards. Accidental deletion or formatting is the most common cause of missing files on your SanDisk CF card. For other reasons, such as virus infection, file system crashes, and power failures, data on the CF SanDisk CF card can also be lost. 1. Do not write to the SanDisk CF card until you have retrieved all the files, so that lost files may be overwritten by new data. 2. If you have put new files into the SanDisk CF card, stop doing this. 3. Immediately find the correct SanDisk Compact Flash card data recovery solution to recover lost files. 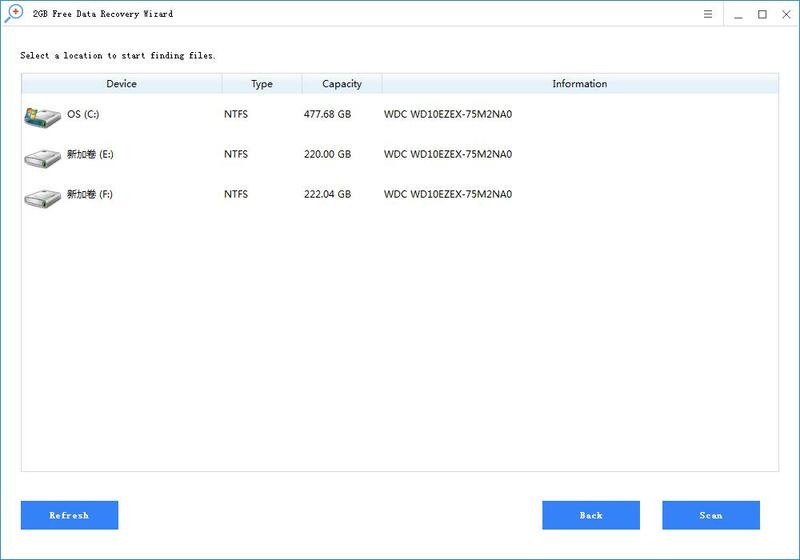 Free Data Recovery is a free program that can recover lost data from any type of storage media, including SanDisk Compact Flash cards. 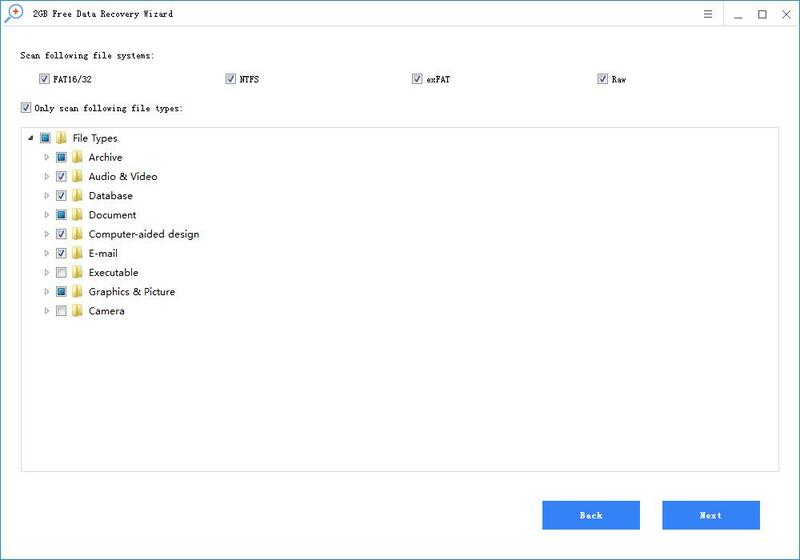 It supports the recovery of deleted or lost photos, videos, audio files, documents or other files from the SanDisk CF card in terms of deletion, formatting, virus infection, improper operation, file system corruption, etc. It is very easy to use and anyone can easily use it to recover data. Just click the Download button below to download it to your computer or laptop. Then take a few seconds to install it on your computer. After the installation is complete, you can run it to recover lost data from the SanDisk CF card. The following are three steps to recover data from SanDisk CF card through Free Data Recovery. Step 1: Connect your CF card to your computer. Connect your SanDisk CF card to your computer via a USB or card reader. Then run Free Data Recovery and select the CF card as the target drive to start data recovery. Step 2: Select the type of file to restore. It supports recovery of thousands of file types. Simply select the file type you want to recover to get more focused scan results. Step 3: Preview and save the recoverable file. Before saving the file to your computer, you can preview the file to check its quality. Using free data recovery is safe because it performs a read-only data recovery process. So it will never damage or overwrite your files. 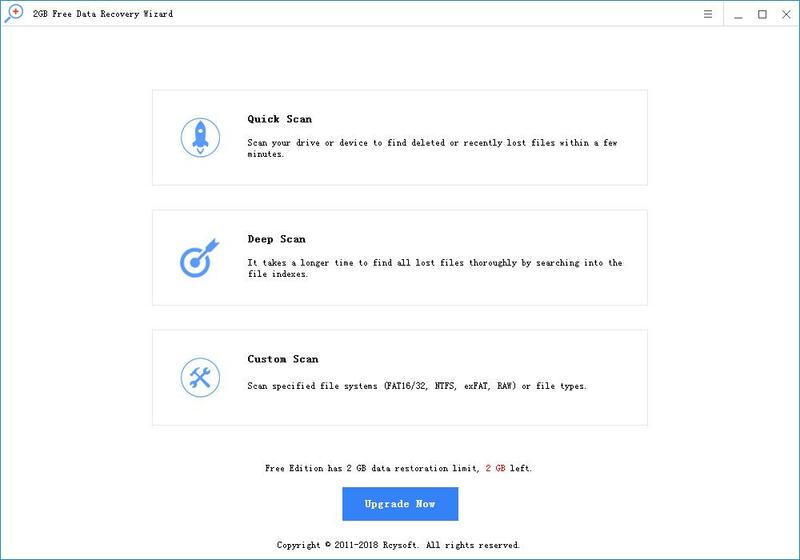 You can run it on your personal computer, which means you can recover data yourself anytime, anywhere. Others will never see your message. The software is very simple to use and does not require professional skills.